Olga Tokarczuk nominated for The Man Booker Prize again! 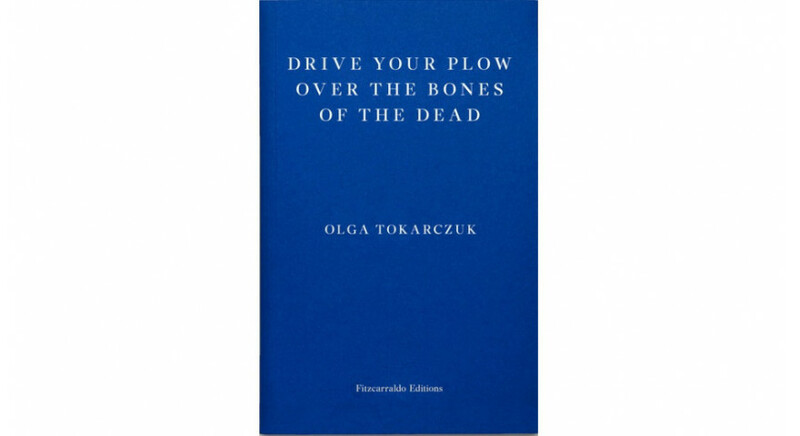 Drive Your Plow Over The Bones Of The Dead, the English translation of Olga Tokarczuk's novel by a Transatlantic Prize winner Antonia Lloyd-Jones, has made it onto the longlist of books nominated for this year's Man Booker International Prize. Last year, Olga Tokarczuk won this prestigious award for her novel Bieguni (“Flights”), translated by Jennifer Croft, which was published thanks to the support of the Book Institute within the ©Poland Translation Programme. 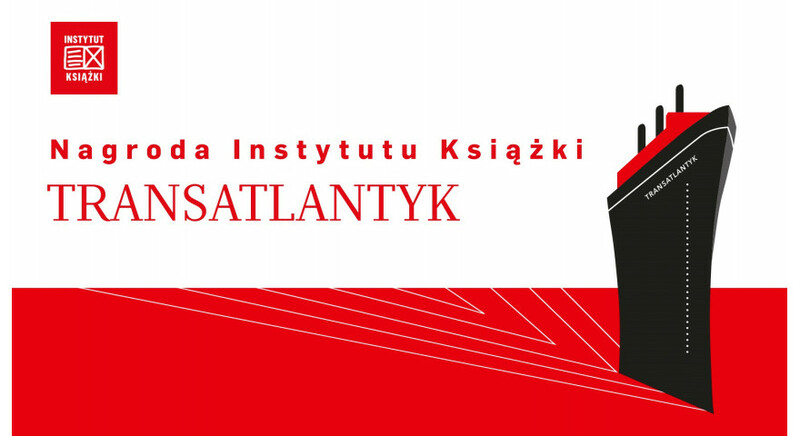 The Polish Book Institute would like to invite you to nominate candidates for the annual Transatlantic Prize. This year the award will be presented for the tenth time.